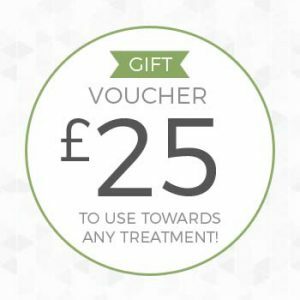 Courses of treatments make a perfect gift for your favourite person or even to yourself. At Cheltenham Reflexology and Massage we believe in providing purposeful treatments that will help you to feel better, in an otherwise hectic society. If you have one massage, one reflexology treatment or one facial treatment you hope you will notice a difference in how your mind and your body feels. As with most things though, better results are gained when a course of treatments is followed. One of the most asked questions we hear is “How often should people have reflexology/massage/facials?” Our honest answer is it really depends on why you are having a treatment and what time and finances you have. There really is no “should” involved, as the choice is always yours. The general rule is, if you want the best results you will have a course of 4-6 treatments to start with, especially if you have a specific issue that you would like help with. Treatment affects are cumulative and if you leave a long gap between one treatment to another the results may be patchy.